Do your banking from almost anywhere on your phone or tablet. Now you can deposit a check, check your balances, transfer funds, pay bills and more with the touch of your finger. No need to open the browser on your device, do it all right from the app! Look for it on the app store for your device. Our app is designed to high security standards in order to protect your identity and financial information. This is a great time to take advantage of our low interest rates. Get into that new or used car, truck, boat, RV, motorcycle or whatever you want, just in time for summer cruisin' or some well-deserved vacation trips. You can apply online or stop by any one of our offices in Randolph, Rochester, or Bethel and pick up a loan application. 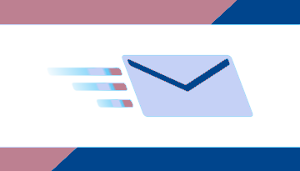 We can now send you a receipt for phone transactions and in-branch transactions by secure email. We send you a password-protected file so that you can electronically file your WRCU receipt, or print it at home if you need to. Don't take the chance of losing your receipt; ask a teller to switch you over to email receipts. You can still get a paper receipt as well as an email receipt if that works better for you. 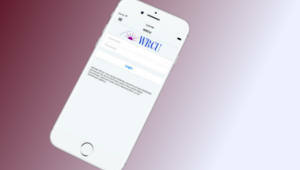 The March WRCU Newsletter is now ready for your review. See what is going on at your credit union! Have you Checked Your Credit Report Lately? …and Your Kid’s Report Too? 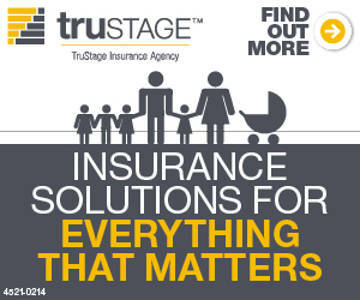 WRCU in partnership with TruStage is offering some good deals on insurance. 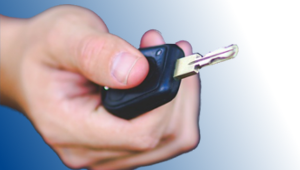 You can get a free no-obligation quote online today. The question of exporting financial information from FlexTeller to QuickBooks comes up from time to time. QuickBooks is mainly a business application, but many of our self-employed and small business members use QuickBooks. 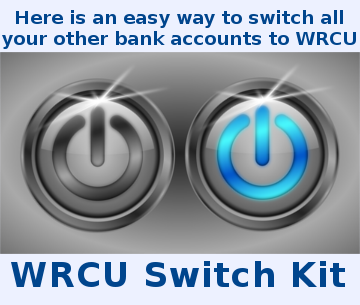 While WRCU cannot help you with QuickBooks issues, we can hopefully clarify things for you so you can transfer banking information.